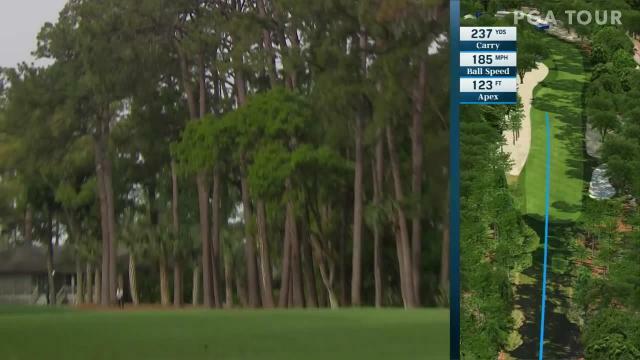 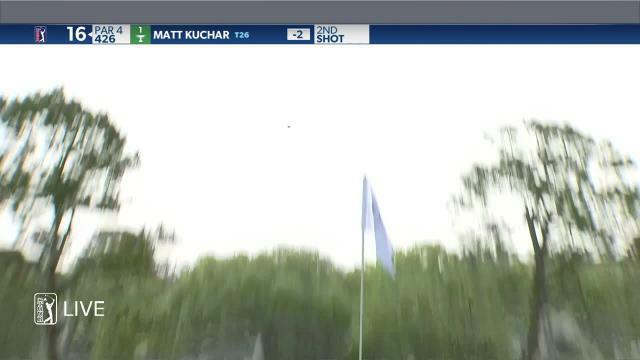 In the second round of the 2019 RBC Heritage, Matt Kuchar lands his 155-yard approach within 10 feet of the cup at the par-4 16th hole. 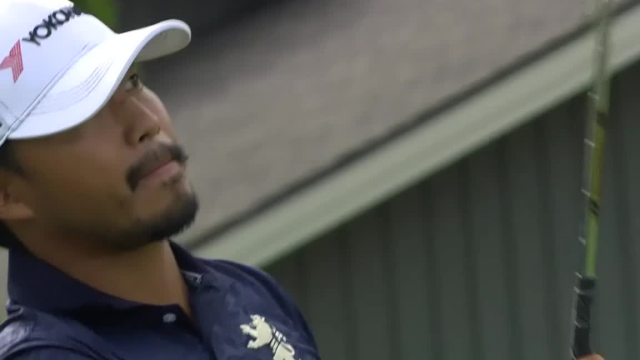 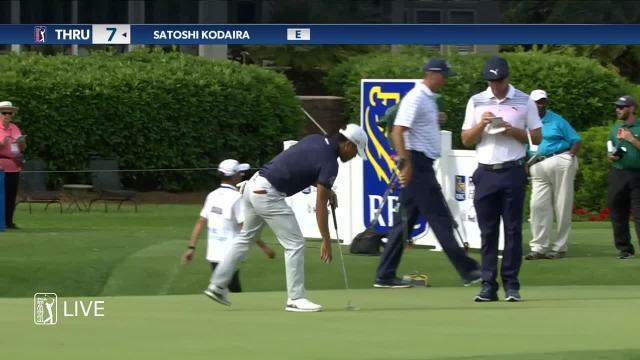 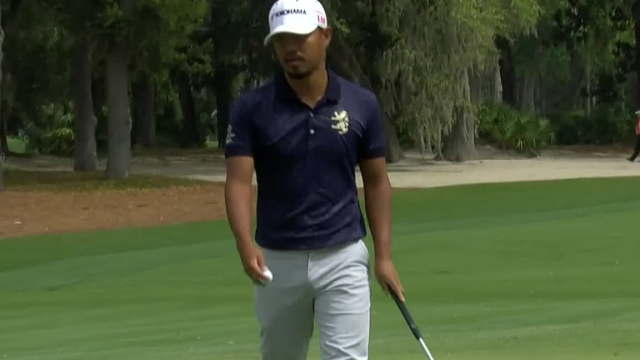 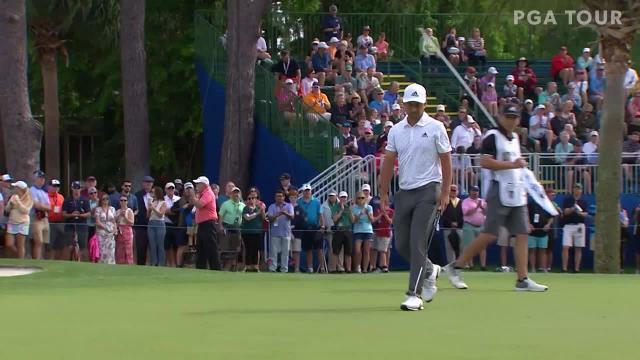 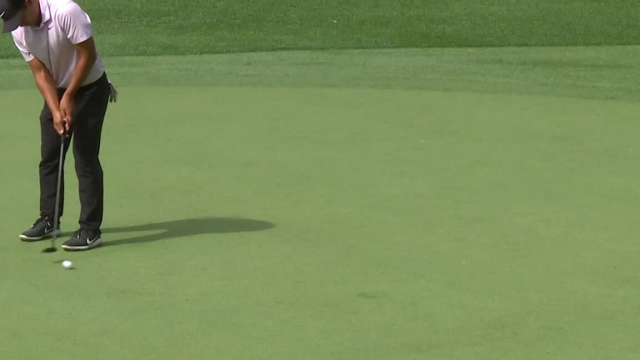 In the second round of the 2019 RBC Heritage, Xander Schauffele sinks a 30-foot putt to make birdie at the par-4 16th hole. 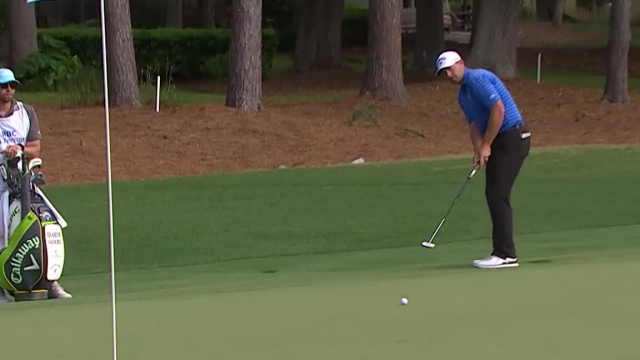 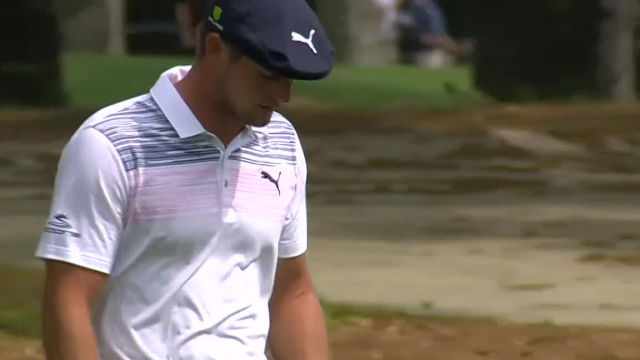 In the opening round of the 2019 RBC Heritage, Brandon Harkins sinks a 40-foot birdie putt on the par-4 6th hole. 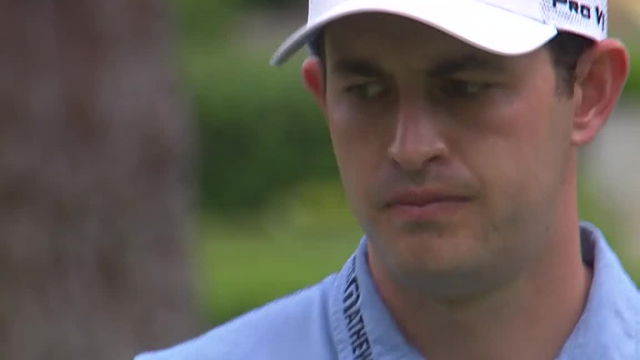 In the opening round of the 2019 RBC Heritage, Patrick Cantlay sinks a -31foot birdie putt on the par-4 12th hole.